Another meal… this one is adapted from the February Real Simple magazine. I do have a New Year’s Resolution or two… one of which is to save money by eating out less. I’m trying to only eat out two times a week. Which means, back to cooking! 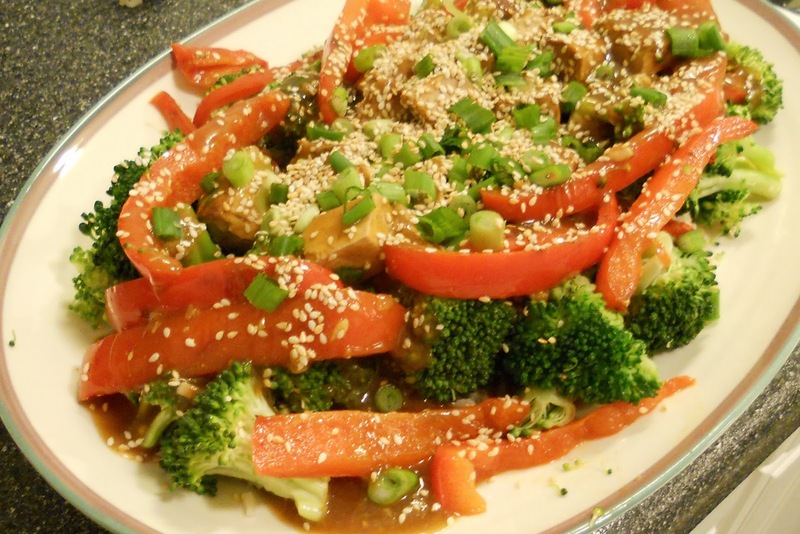 I adapted this recipe from Better Homes and Gardens Magazine – January 2012.
the toasted sesame seeds on top are just exquisite – ha!